Changpeng Zhao, the companys CEO, who is also known as just CZ has recently posted a tweet on his account that the company chose a date for public testnet release of Binance Chain. The release of the native public blockchain that was built to support the DEX is scheduled for February 20. Binance DEX works very similar to Bitcoin. So most transactions are transparent. Theres no hidden transactions or private transactions. According to Zhao, if a project wants to list its coin on Binance Chain, it will need to pay something close to $100,000. Such an impressive amount is explained by the companys desire to reduce the number of spam or scam projects. Nevertheless, it is not a final fee and it can be changed over time. Binance own token, Binance Coin (BNB), will also play a significant role in the functioning of the network. Zhao compares Binance Coins role on the Binance Chain with the role of the Ethereum coin on the Ethereum network. 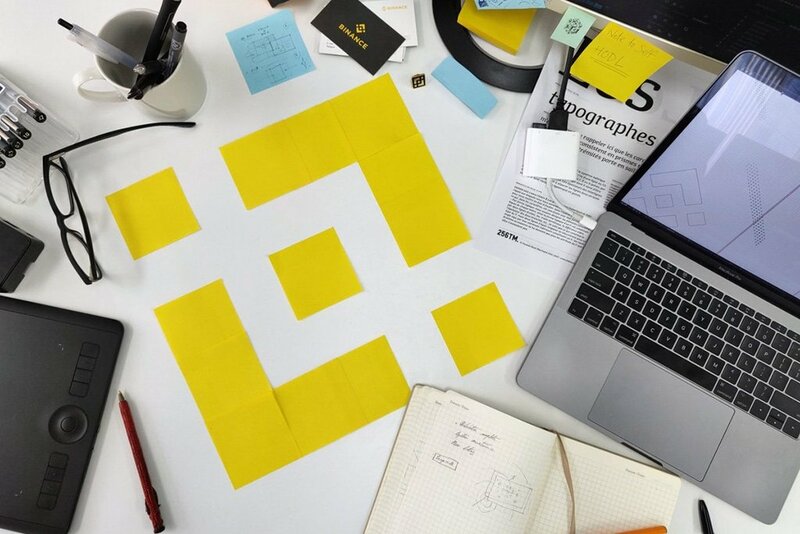 BNB will be utilized to pay for transactions on the network.